This entry was posted in Real Estate and tagged agent, ajax, apartment, contact form, google maps, homes, houses, idx, MLS, office, property, real estate, rent, sale, theme options on January 13, 2015 by Vera Jaman. 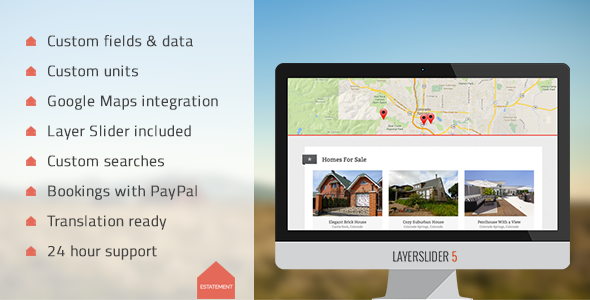 Our numerous shortcodes give you the ability to add tabbed sections, property lists, customizable sliders, messages, buttons and more into any post content! 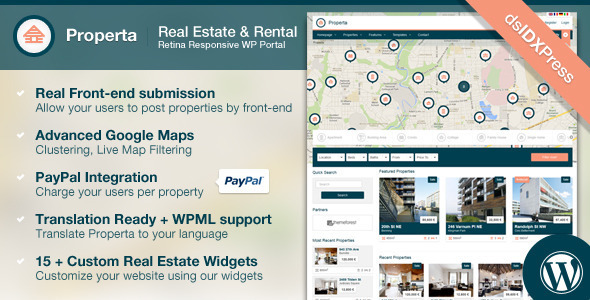 The custom widgets allow you to add property lists, contact information and more to any sidebar. 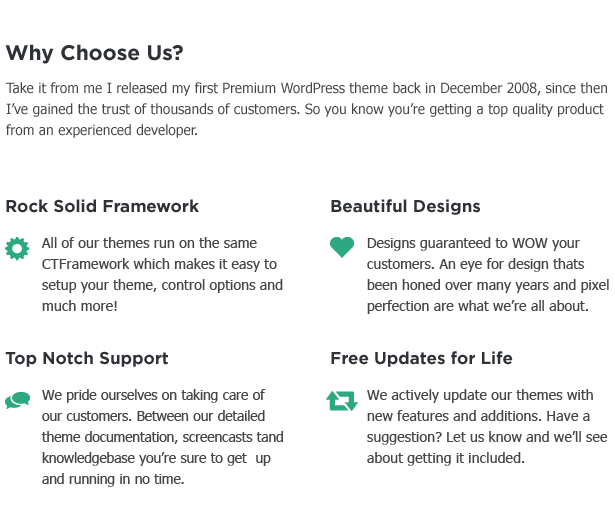 Powerful contact options include customizable auto-responders to prospective buyers. Contact details (and auto-responder text) can be set globally or for each property individually in case you work with multiple agents. Estatement property listings allow you to build specific property lists, including only houses, semi-detached houses, apartments, and so on. This entry was posted in Real Estate and tagged agency, agent, apartment, clean, customizable, house, management, properties, property list, real estate, realestate, realty, responsive, search, shortcodes on September 28, 2014 by Vera Jaman. IDX Integration using dxIDXpress Plugin. Starting from Shandora version v1.0.1 already supporting IDX MLS Listing using dsIDXpress plugin. 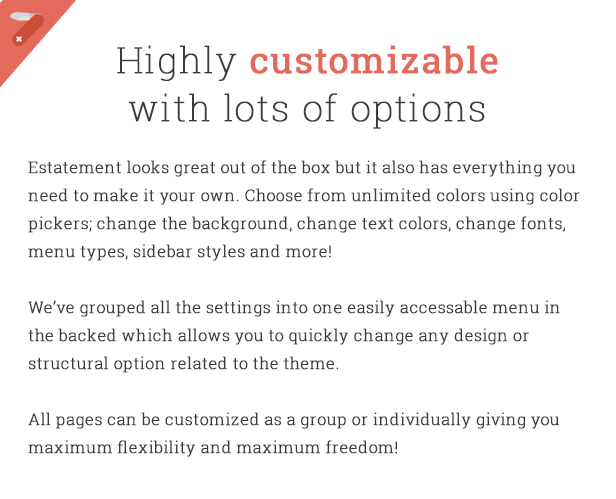 What you got for the listing from dsIDXpress plugin is not the default one but the extended one by the theme to fit the design. You can compare this with the other themes. 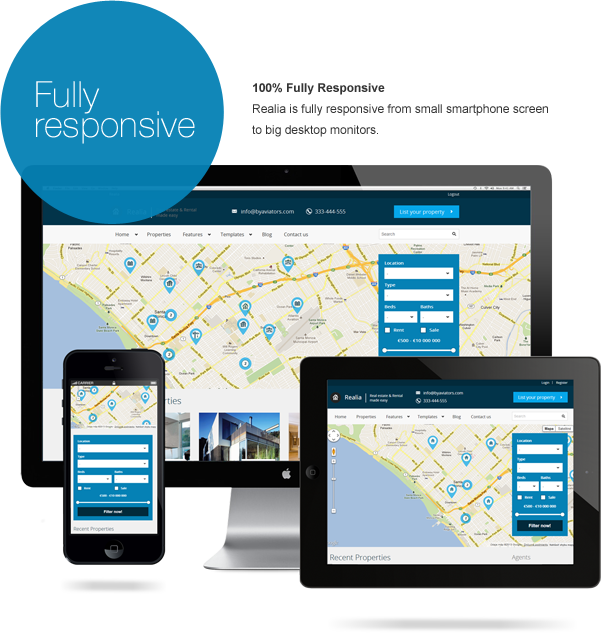 Fully Responsive . 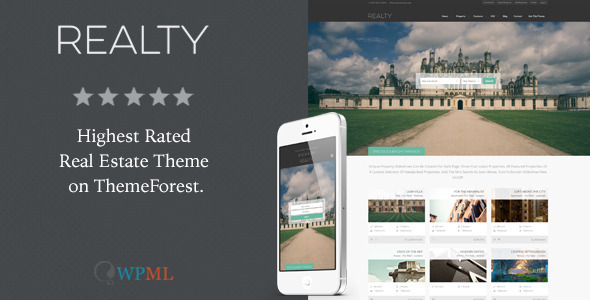 Build using Foundation 4 which is Mobile First CSS framework for responsive design. Off-Canvas Navigation . Support offset navigation in mobile view. Post formats . Support for post formats means you can jazz up your blog with your own video, images, galleries and of course good old standard posts. Built-in Quiz Engine . Let you interact with your user by providing quiz engine feature for your user. Built-in Polling System . Let you interact with your user by providing polling system feature for your user. Post Layouts . Support post layouts for pages / posts. This entry was posted in Real Estate and tagged advance search, car, car dealer, deal, dealership, house, listing, page builder, property, real estate, realestate, realtor, realty, shortcodes, widgets on September 28, 2014 by Vera Jaman. 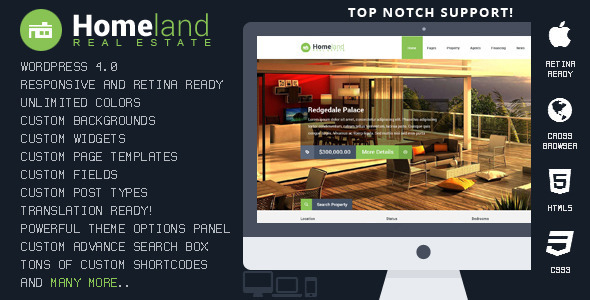 This entry was posted in Real Estate and tagged advance search, business, corporate, custom page template, custom post-types, flat, flexslider, google map, idx, masonry, minimalist, properties, real estate, revolution slider on September 27, 2014 by Vera Jaman. 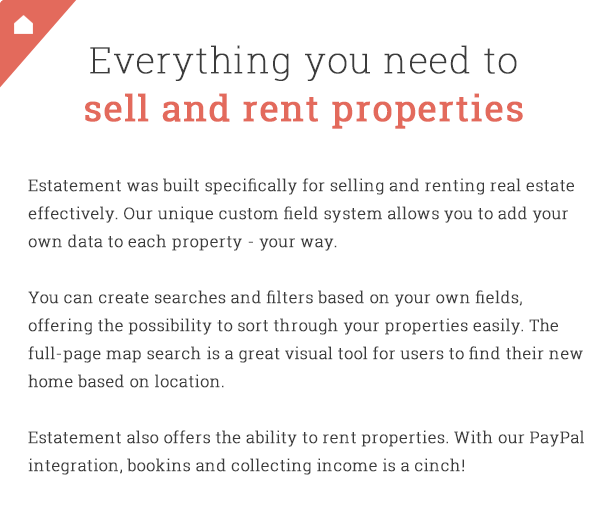 This entry was posted in Real Estate and tagged advanced search, agent, google maps, homes, housing, ipad, property, real estate, realestate, realtor, realty, rentals, responsive, retina on September 27, 2014 by Vera Jaman. 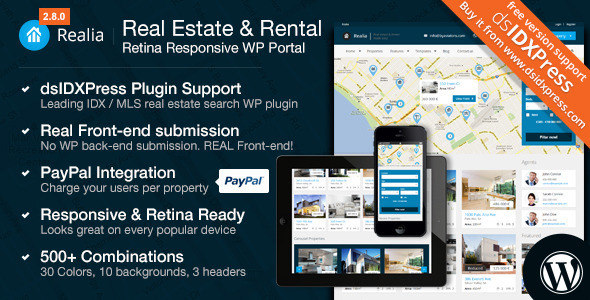 WP Estate is designed for Real Estate independent agents and agencies, but you can also use it to build your own real estate portal and allow users to submit properties for free or for a fee. A unique feature you’ll find only on our theme is Membership Packages with recurring option. You can create unlimited packages, each with an expiration date in x days, weeks, months or years. 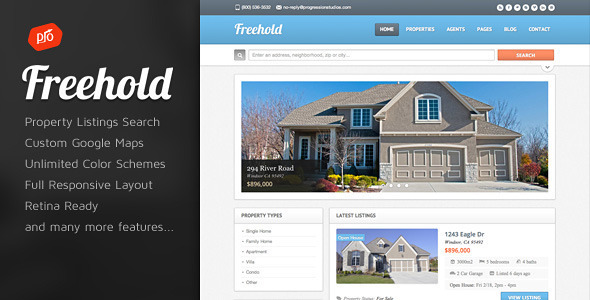 You select the number of listings and featured listings in each package. Alternatively, you can enable Paid Submission and charge for each submission. You can even ask anextra fee for the submitted listing to be transformed into FEATURED property (to always show on top in lists). In WP ESTATE you can add your own custom property fields, and you can add custom Advanced Search spots with your own fields. You can also add your own icons and pins, and edit all categories and actions as you please. 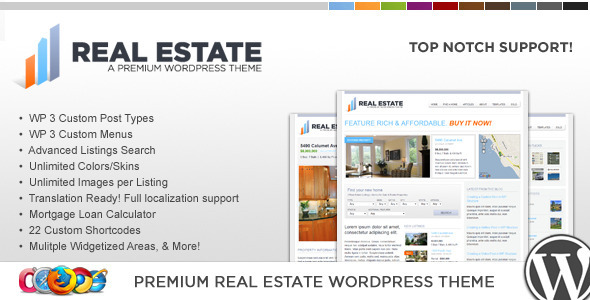 WP Estate features 27+ shortcodes, 7 custom widgets, 4 different design layout for Advanced Searchon Google Maps search, full and small width slider on properties, Agents and Properties custom templates, colors controls, and many other easy settings to help you design the theme as you desire. This entry was posted in Real Estate and tagged agent, custom advanced search, facebook login, favorite properties, geolocation, google maps, google street view, idx support, membership packages, paid submission, pins management, property custom fields, real estate, realestate agency, responsive on September 7, 2014 by Vera Jaman. Pretty much all of the best features of Openhouse/Automotiv (now discontinued from Themeforest) have been ported over to OpenDoor. But there are some notable differences. 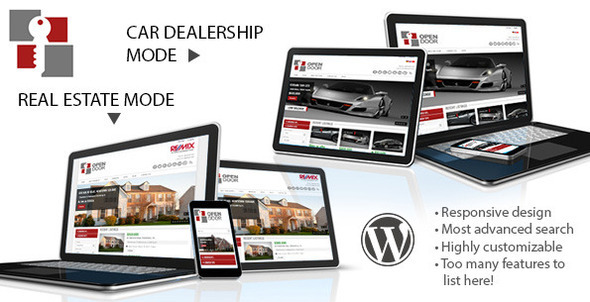 The following are features OpenDoor has that OpenHouse/Automotiv doesn’t. Has option for full width homepage slideshow OR smaller slideshow next to search. This entry was posted in Real Estate and tagged advanced search, car, car dealer, inventory search, listing, loan calculator, real estate, realestate, realtor, realty, search, vehicle on September 7, 2014 by Vera Jaman. 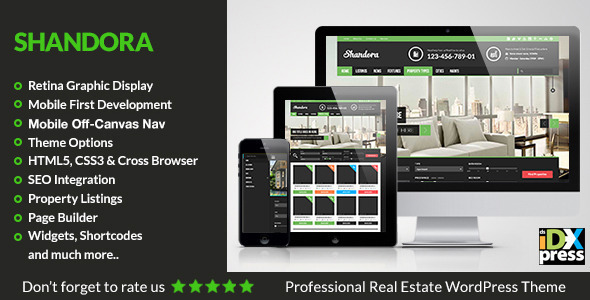 This entry was posted in Real Estate and tagged advanced search, ajax, blue, business, clean, corporate, grey, jquery, listing, php, real estate, realestate, white, wordpress on September 7, 2014 by Vera Jaman. This entry was posted in Real Estate and tagged agent, apartment, business, directory, dsidxpress, flat, geolocation, home, listing, map, modern living, property, real estate, real estate agency, slider on September 7, 2014 by Vera Jaman.